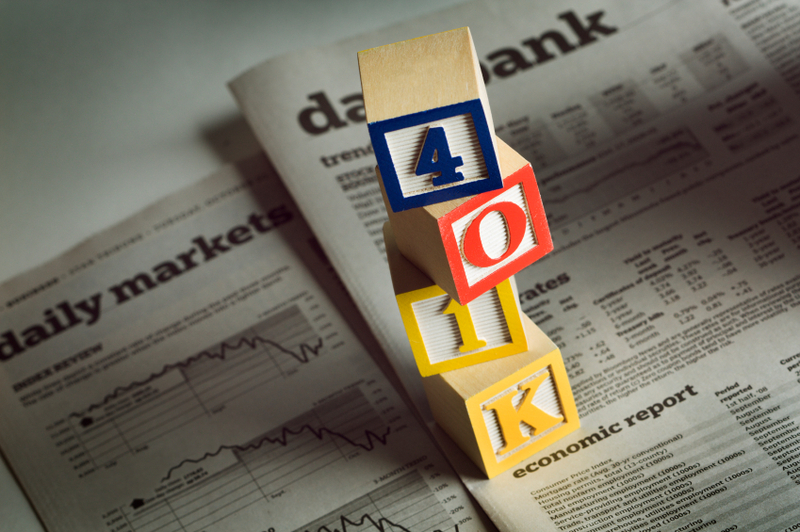 The author notes that 80-90% of the offerings provided to employees in 401(k)s – which hold the majority of Americans’ retirement savings – are based on equities. Well, such a choice already exists. It’s called “Bank On Yourself,” and more than 100,000 Americans already use it. Not a single one of them lost a penny in their plans when the stock and real estate markets collapsed, and in fact, their plans have all continued growing safely and predictably. 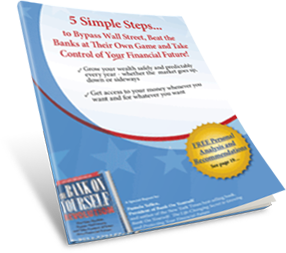 You can get all the details by requesting my free Special Report and/or get a copy of my best-selling book. Savings is money converted as quickly as possible into wealth, such as precious metals, buildings, land, etc. Wealth is not subject to inflation. Risk capital is money employed in the stock market, with the goal to increase or maintain the purchasing power of money by speculating or investing. This is necessary because the purchasing power of money is constantly decreasing due to inflation. Risk capital and savings are not the same thing. This distinction of financial education is not commonly taught at home, in schools, by the employer, and especially by the wolves of Wall Street,as it should be. One is a means of survival, financing, and retirement, that gives one control over one’s life and finances, while the other is risked in the casino-like stock market, in order to make speculative gains or longer-term investments. Notice the name “risk” in risk capital. The risk is, if one doesn’t know what one is doing, one can lose control of one’s finances and life. If one does not know how to invest, then one should not be in the stock market pretending to know how to invest. The Bank On Yourself plan is more aligned to the goal the average “investor” thinks he or she is achieving by gambling in the stock market. Very thoughtful, articulate post, Chad!